Rivers State Governor, Nyesom Ezenwo Wike has declared that there is no other political party in the state, saying that PDP remains a tradition of the people. 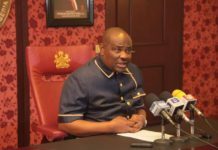 Governor Wike said the political armed robbers threatening to rob the state have been defeated because the banks and houses across the state have been duly secured. 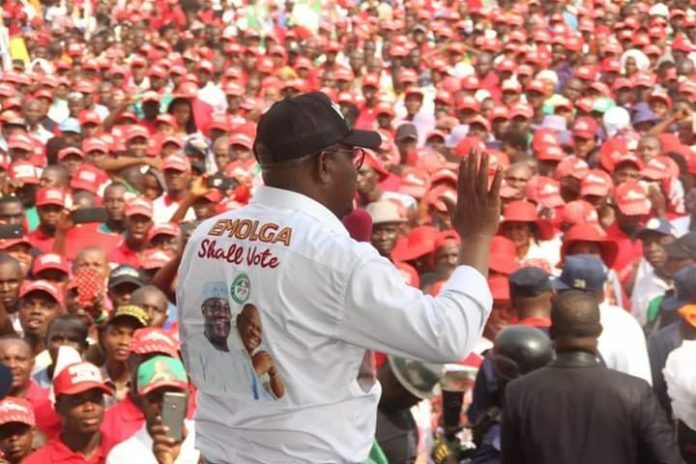 Speaking during the PDP Campaign Rally at Emohua Local Government Area on Friday, Governor Wike said Rivers State cannot be abducted by business politicians who lack the capacity to administer an association. 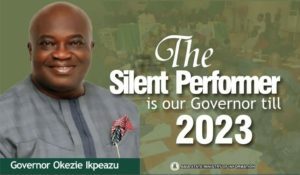 “There is no other political party in Rivers State. This state is completely a PDP State. However, we must not take things for granted. After voting, ensure that you defend your votes. 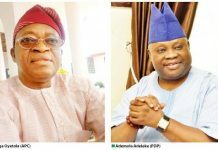 “The political armed robbers are angry because the banks are closed and all houses have been locked. They cannot gain entry and they cannot break-in. Since they know they cannot break-in, they are now desperate”. Governor Wike noted that aligning with other political parties will not lead to the displacement of PDP in Rivers State. The governor urged the people of Emohua Local Government Area to work with other Nigerians to ensure all PDP candidates emerge victorious. 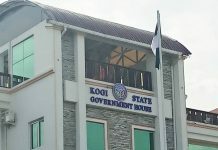 He announced that his administration will establish a campus of the Rivers State University at the premises of the Former Government Secondary School, Emohua. He also asked Emohua Leaders to provide another location for a new Government Secondary School, Emohua to be constructed. 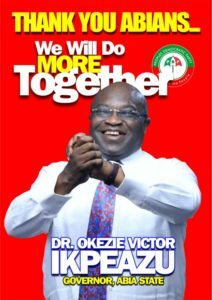 He said that all stakeholders must work to ensure that PDP returns to control the Federal Government. He said only PDP can drive development of the country. 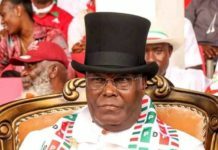 He urged the people to vote Atiku Abubakar to enthrone job creation and economic growth. Chief of Staff to the Rivers State Governor, Engr Chukwuemeka Woke said that Emohua people are grateful to the State Governor for his achievements in the area, especially his economic empowerment programme benefitting 5000 persons. He said that Emohua people will defend their votes across the 14wards of the Local Government Area. PDP Chieftain , Chief Sergeant Awuse said that the Wike’s victory is from God. He said he is joyful for the consolidation of Governor Wike’s victory. He said that the APC festering like a wound, will no longer be seen in the annals of Rivers political history. He added that the Local Government Area is also fully Atikulated. Special Adviser to the Rivers State Governor on Political Affairs, Chief Emeh Glory Emeh said there is no alternative to Governor Wike in 2019. 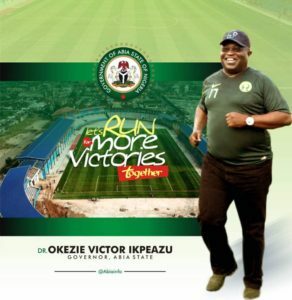 Rivers State Housing Commissioner, Chinedu Tasie said that God has favoured Governor Wike because of his good nature. Chairman of Emohua Local Government Area, Chief Tom Aliezi said that the people of Emohua will vote massively for Governor Wike and other PDP candidates. 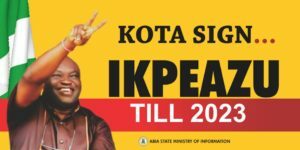 He said this time, the Emohua people will not only vote, but they will defend their votes. 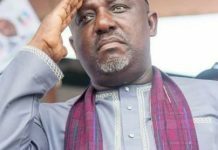 Director General of Rivers State PDP Campaign Council, Ambassador Desmond Akawor said by the mass jubilation, Emohua people are saying that Governor Wike has already emerged victorious. Chairman of Emohua Local Government Campaign Council, Prince Paul Wonodi said Governor Wike is a good leader who will be followed all the time .